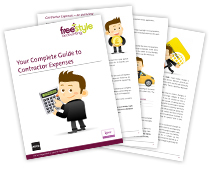 To receive your FREE Contracting Guides simply enter your email address opposite and we will send you each guide direct to your inbox. 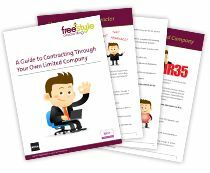 Our comprehensive contractor accountants guides are packed full of expert advice and useful information for anyone considering or currently contracting through a Limited Company. 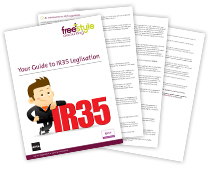 Find out all you need to know about IR35 and whether it affects you. Advice on what you can and can’t claim through a Limited Company.